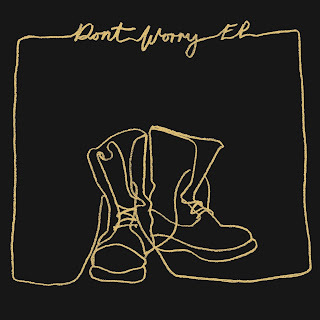 To celebrate the start of the UK leg of his Be More Kind world tour, Frank Turner today releases a new EP, ‘Don’t Worry’ in support of his new single of the same title, lifted from the UK Top 3 album ’Be More Kind’. Following the forthcoming UK arena tour run - culminating at Alexandra Palace on February 3 - Frank will also DJ and co-curate Xtra Mile Recording’s event at London Omeara on February 15 as part of War Child BRITs Week 2019. 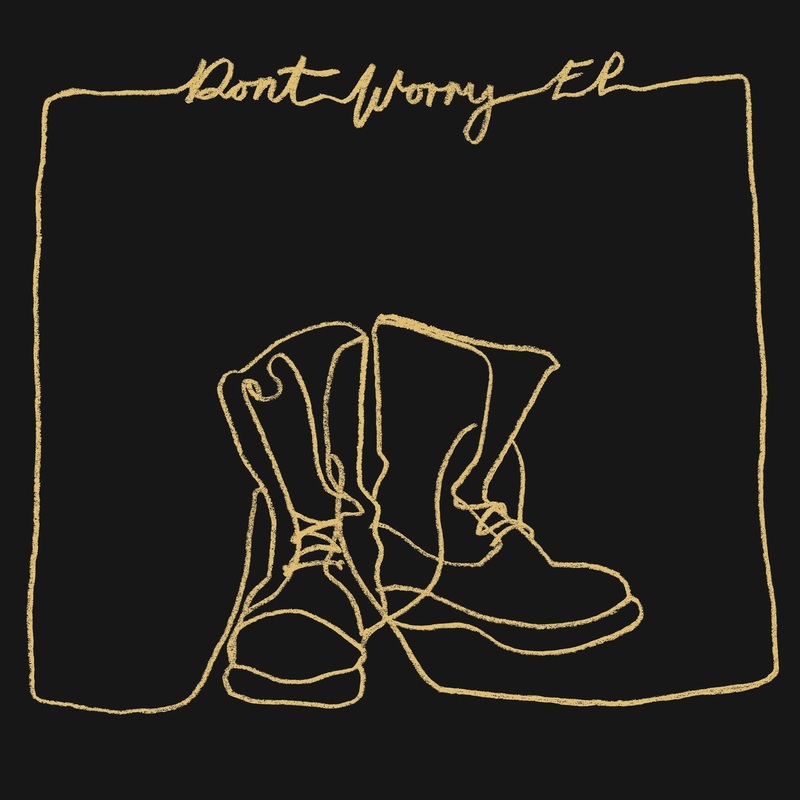 Stream the ‘Don’t Worry’ EP here, with a new live performance of ‘Don’t Worry’ also available here. The new EP release draws together ‘Dont’ Worry’ alongside a brand new track - the brassbacked ‘Bar Staff’ - and previous vinyl-only release ‘How It Began’. The EP is rounded out with a very special new stripped back arrangement of ‘Little Changes’, which Turner recorded live with Toronto-based community charity, Choir! Choir! Choir! Whilst 2018 was a characteristically busy year for Turner - playing to over 200,000 people worldwide as part of the first legs of the Be More Kind tour alongside the release of his seventh studio album - 2019 promises a raft of new projects, including the much-anticipated release of Frank’s memoir ‘Try This At Home’ and the first year on American soil for his AIM Award-winning festival Lost Evenings, to be held in 2019 at Boston’s House of Blues.